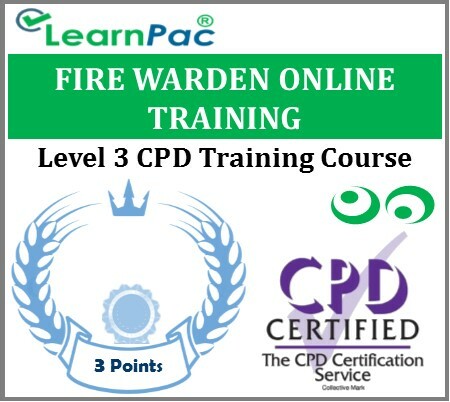 Welcome to our online fire warden training course. 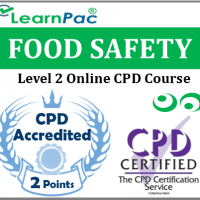 Our online fire warden training courses are developed in line with the latest UK legislation and meet the requirements set out by the Health and Safety Executive (HSE) and other professional and regulatory bodies. What is covered in this online fire warden training course? How to prepare well for your role. Reviewing and updating the assessment. Who is the online fire warden training course for? Our comprehensive fire warden training course is suitable for anyone who will be taking on the role of fire warden or fire marshal within their organisation. Anyone at any level can take it and no previous knowledge is required. This fire warden e-learning course covers both the basics and specifics of fire safety and what you need to do to comply with the law. At the end of this fire warden training course, learners will be required to complete an online assessment. 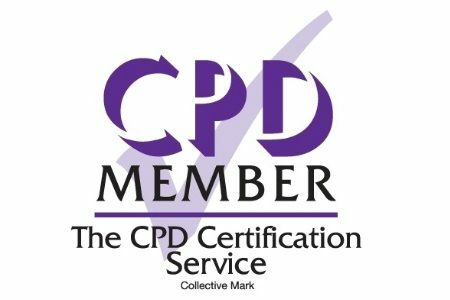 On successful completion of the knowledge test (80% pass mark), learners will be able to download a FREE CPD certificate that can be used to provide evidence for audit and compliance. The content of this online fire warden training course has been independently certified as conforming to universally accepted Continuous Professional Development (CPD) guidelines. After adding your fire warden training course (s) to the shopping cart (by selecting Add to Cart), you will be able to make a secure payment using all major credit and debit cards. What does the fire warden do?